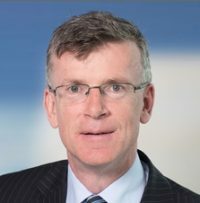 Director of ABFI (Alcohol Beverage Federation of Ireland) and formerly Director of the Small Firms Association, “The Voice of Small Business” in Ireland, for a decade. 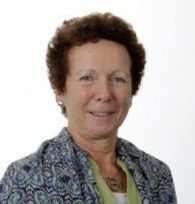 She is also a voluntary Board Director of IASIO (Irish Association for the Social Integration of Offenders) and was previously a voluntary Board Director of BITC (Business in the Community Ireland). She holds a Masters in International Studies from the University of Limerick, a BA (mod.) 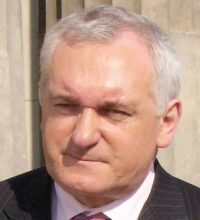 in Economics from Trinity College Dublin, a Diploma in Management from DIT, and a Diploma in Employment Law from the National College of Ireland. 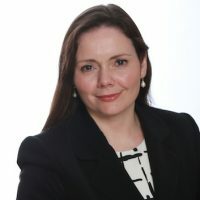 She is a previous recipient of the “O2 WMBusinesswoman of the Year” award and the “Network Ireland Businesswoman of the Year” award; and was featured in “Capital Women of Influence: Profiles of 13 Inspirational Irish Women”.